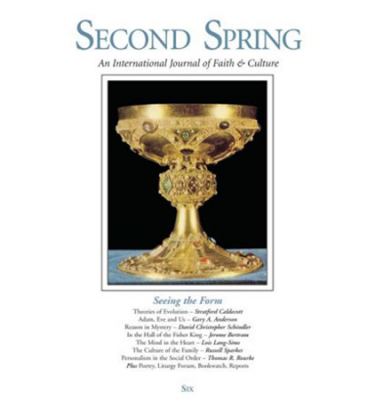 This book on Catholic social teaching is the result of many years research and reflection through our Sane Economy project, which you can read about in Second Spring Current. 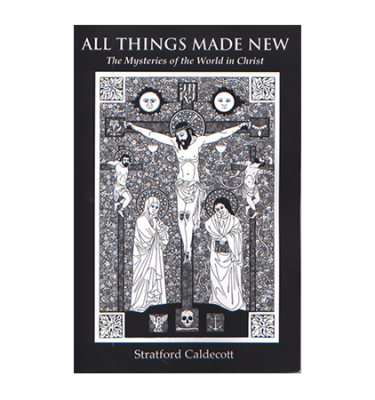 In this marvelous and wide-ranging work, Stratford Caldecott offers us a rich and provocative view of Catholic teaching about social life for the 21st century. 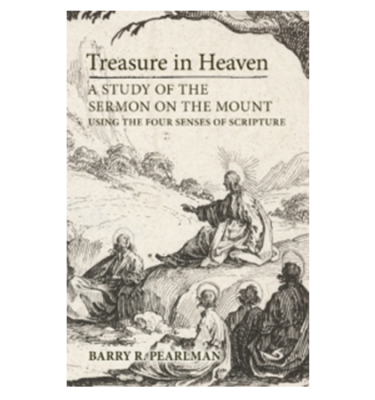 The fruit of a lifetime of sincere and faithful study of theology, philosophy, politics, and economics, this book will for years to come be mined for insight and guidance on how to address the many troubling social challenges facing the Church and the world. The election of Pope Francis, as well as growing concerns about globalization, have led to renewed interest in Catholic Social Teaching. Yet abstracted from its roots, there is no guarantee that this teaching won’t become just one more empty ideology. 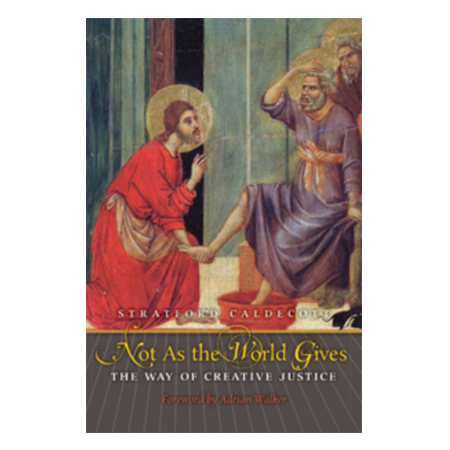 As Stratford Caldecott forcefully reminds us in this cogent and inspiring book, the social doctrine of the Church needs to be totally integrated into our spiritual and moral lives, a process he calls ‘creative justice. Russell Sparks, author of Cardinal Manning and the Birth of Catholic Social Teaching. Stratford Caldecott has a great gift for writing profound things clearly and intelligibly. There are few authors today who discuss social and cultural matters in their proper and comprehensive ecclesiological and theological context as does he here. In distinctive voice, Stratford Caldecott’s Not As the World Gives: The Way of Creative Justice, completes the analysis he began in The Radiance of Being. Caldecott’s particular genius is to be able to take up large subjects—such as, in this case, Catholic social theory understood in the light of Trinitarian gift—and articulate the essential outline of what needs saying. Here we see the radiance of Being as it shines upon the social and cultural worlds. According to the French anthropologist Marcel Mauss, gift is more primary than right or contract, and gift-exchange lies at the heart of human society. Stratford Caldecott’s magisterial new work shows how both the cosmos and the polis emanate from the supernatural Good in God. The force of Caldecott’s argument is to shift discussions of justice away from formalistic principles and procedure toward notions of ontological order, courage, and poetic imagination. 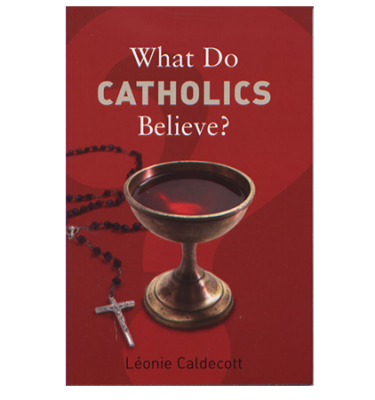 And by fusing metaphysical realism with ethical idealism, his account of Catholic social thought charts a new path for politics, the economy, and human culture.